What you have been looking for. 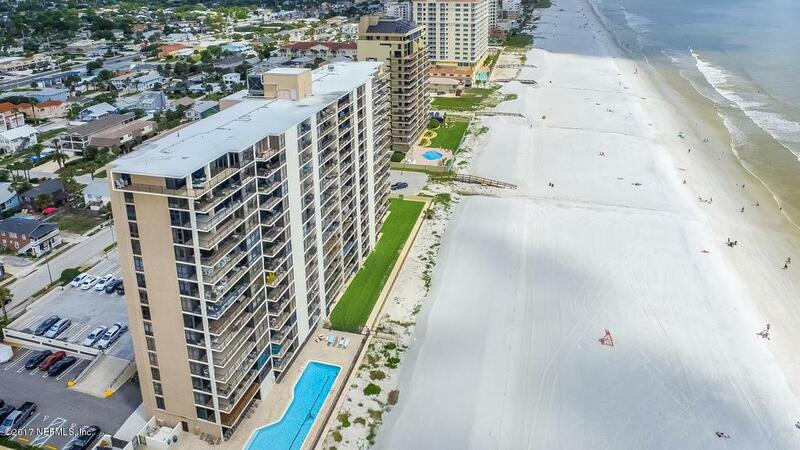 Jacksonville Beach Oceanfront, clean and ready to move in. 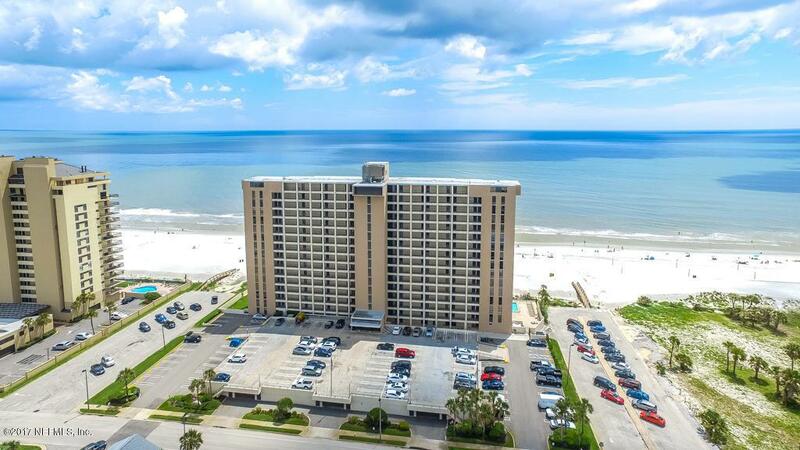 Ocean 14 has had a large scale successful renovation and is looking like a gem. Community amenities have all been upgraded along with complete plumbing upgrade, new roof, painting of building and replacement windows! Owner has paid all assessments for this work! 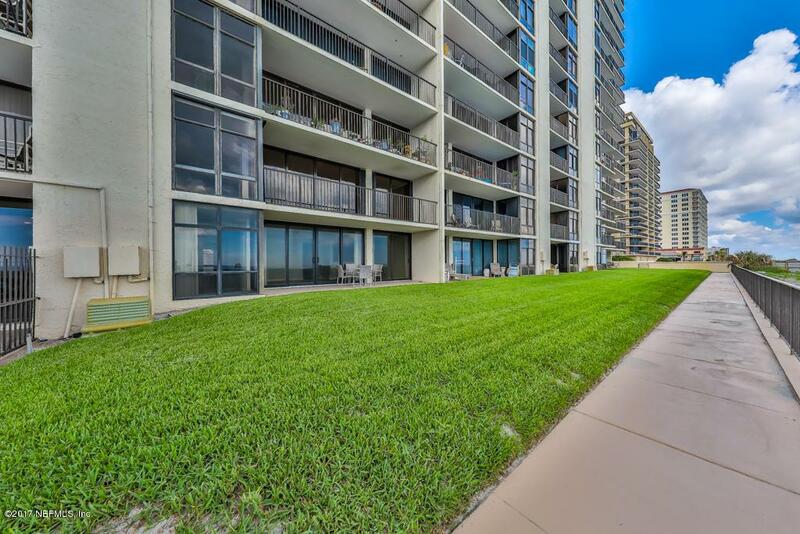 Great 3/2 is located on fourth floor close to the elevator and your private secure parking spot. Park your car and be 50ft from your front door. That's right interior parking spot plus two outside spaces. 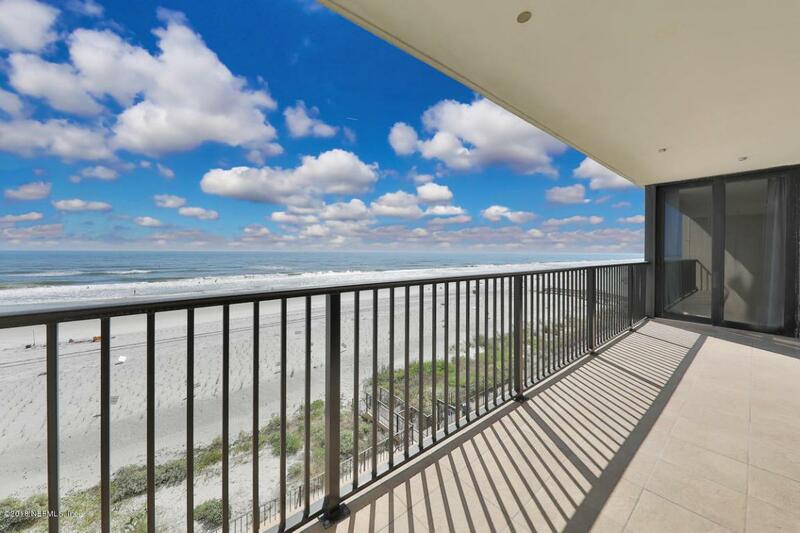 Balcony allows for views north and south along this quieter section of Jacksonville Beach. Master bedroom looks over a wide angle view of the beach and ocean.